Can you believe it's already February? 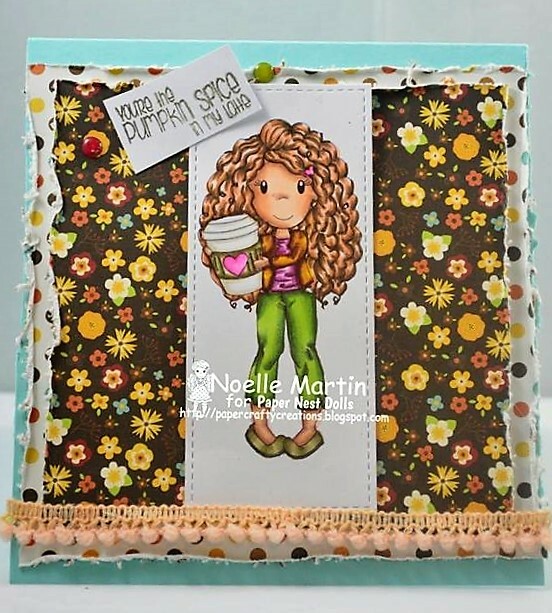 It's time for a new challenge over at The Paper Nest Dolls Challenge Blog! As always, the theme is "Anything Goes". 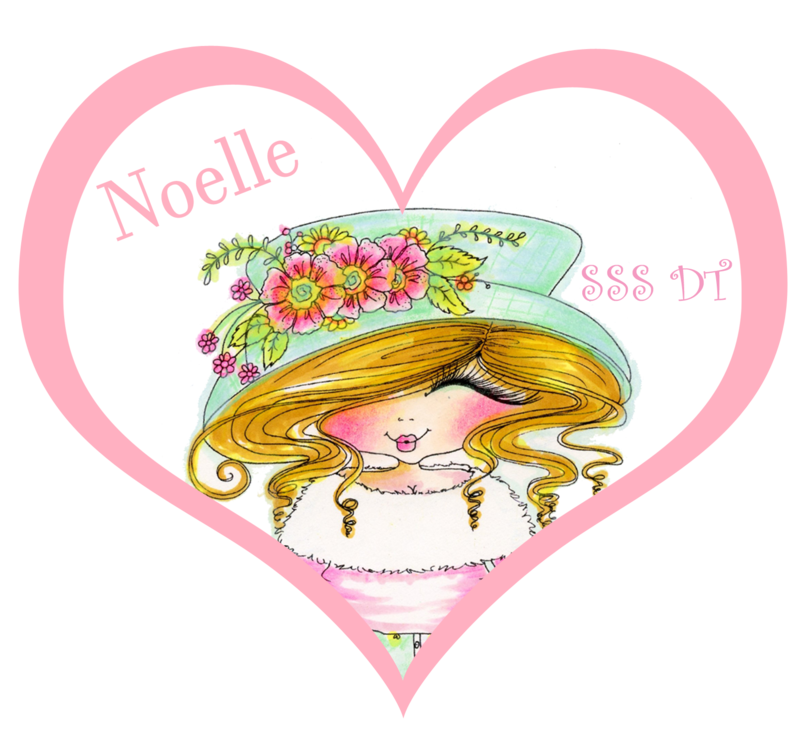 I know Valentine's Day is on the way, but for this project, I thought I'd make a flowery spring card using the beautiful "Daffodil Ellie" which is also available as a digital stamp! I hope that you like my creation. 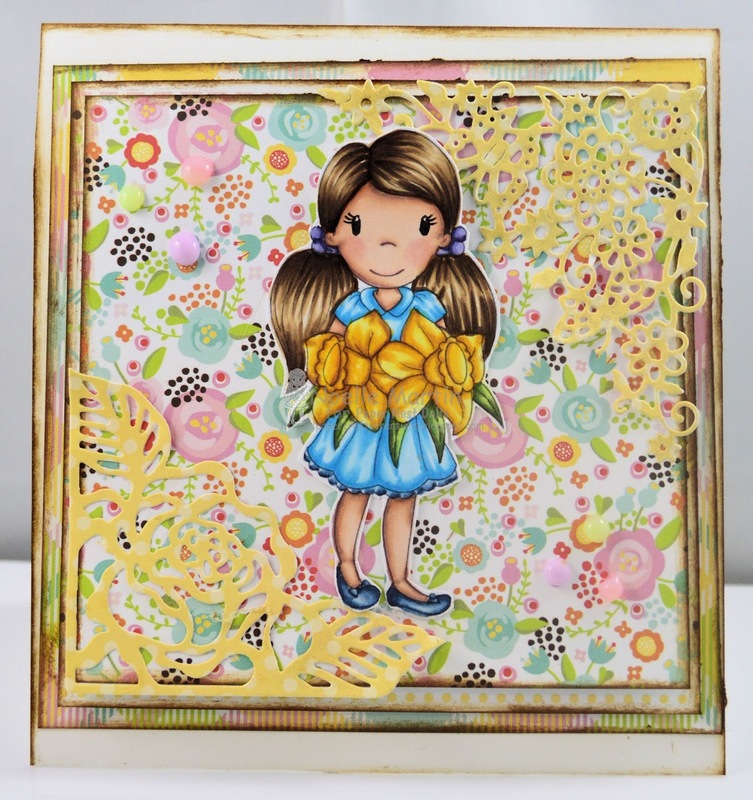 I colored the image with my copic markers and paired her with some pretty designer cardstock from Echo Park's "Spring" Collection. 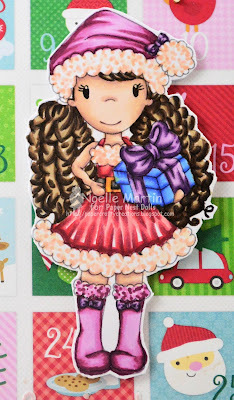 I also added some die cuts by Cottage Cutz as well as some Nuvo Crystal & Jewel Drops. Thank you for stopping by! I look forward to seeing your creations this month. 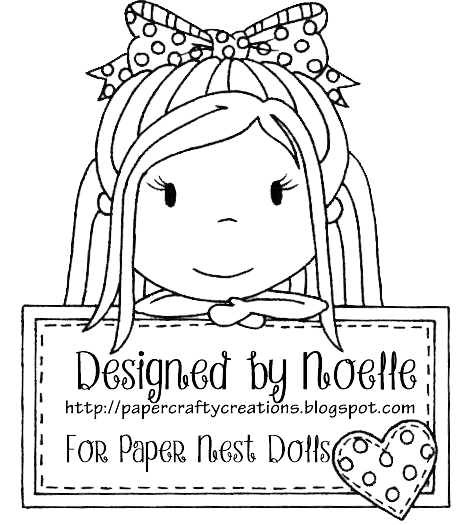 Be sure to check out all the adorable images that Christine has to offer over at Paper Nest Dolls Online Store! Have a great day! I'm here with you today to share one of my creations that I made for Scrapbook Stamp Society featuring "Img523" from the Besties Lil Rascal Collection! I hope that you like it! I colored the image with my copics and paired her with my some pretty pastel colored papers by Bo Bunny. 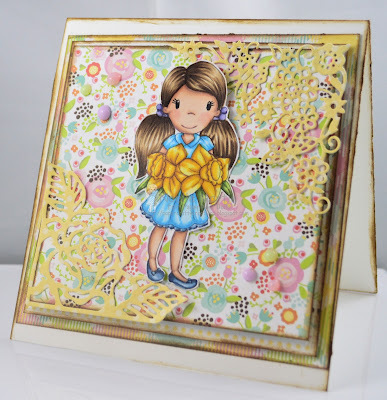 I also added some adhesive enamel shapes by Doodlebug Design and a sentiment from CC Designs to finish it off. I inked the edges in Distress Ink "Vintage Photo". Thank you for stopping by! 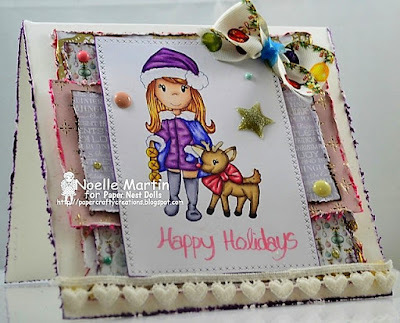 You can also find my post over on the Scrapbook Stamp Society Blog. Have a wonderful weekend! I apologize I'm a little late getting the post up today. For your inspiration, I'm sharing a card I made for Christmas for Paper Nest Dolls featuring "Santa Ellie with Gift" which is available also as a digital stamp! I hope that you like it! 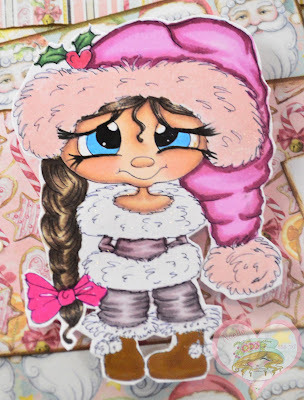 I colored the image with my copic markers and paired her with the new Doodlebug Design "Milk & Cookies" line. 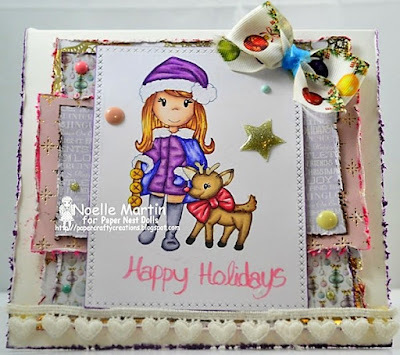 I also added a Cottage Cutz Reindeer Ornament die cut and Lawn Fawn's "Merry Christmas Border" die cut from my stash plus some wooden snowflakes to embellish. 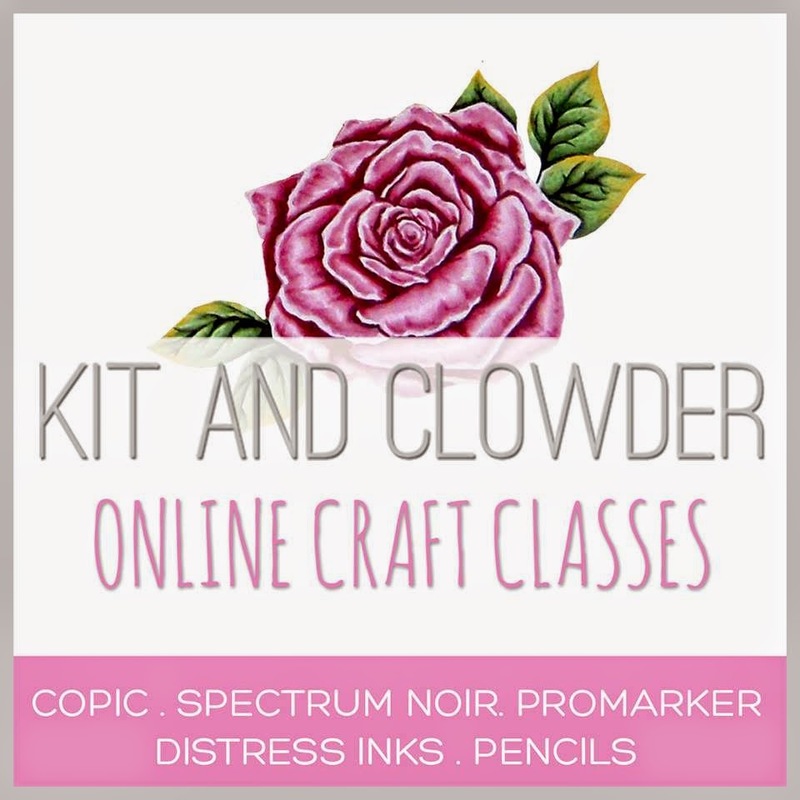 I hope that I've inspired you to get started for next year or finish up those holiday cards! Have a wonderful New Years weekend! 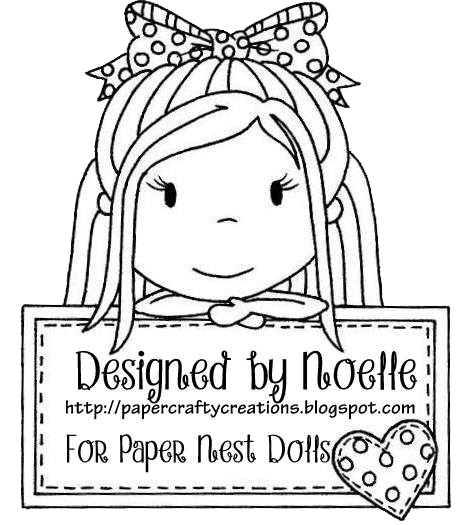 Be on the look out for a new challenge coming soon over at The Paper Nest Dolls Challenge Blog! 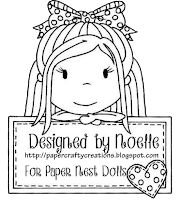 I'm here to share my next inspiration for The Paper Nest Dolls Challenge! I've used "Avery with Coffee" on my project today, which is also available in digi. I hope that you like it! I colored the image with my copics as usual. 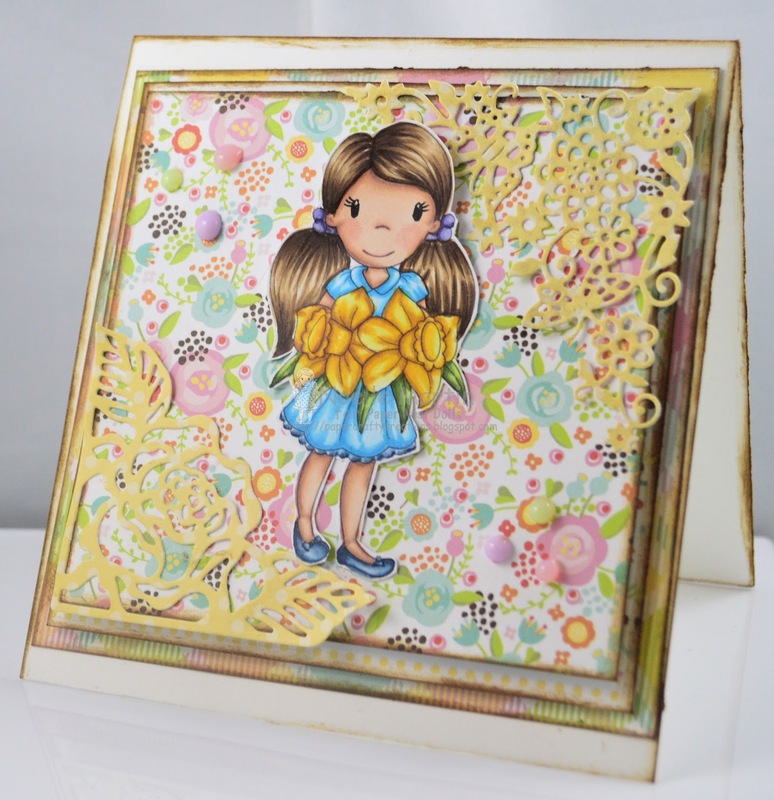 I layered her on some pretty designer cardstock by Echo Park Paper from one their newest fall lines using glue dots. 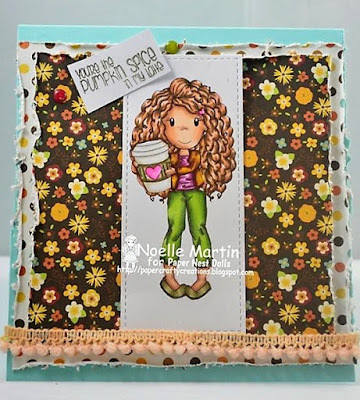 I distressed the edges of the papers and added some pom pom lace trim. 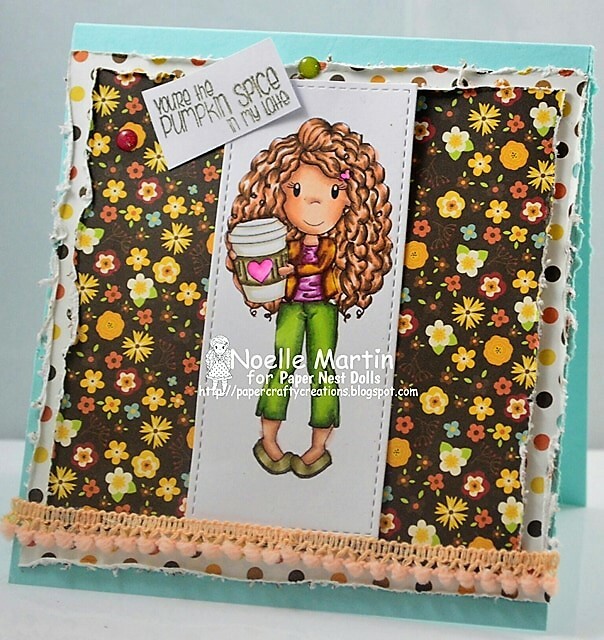 Lastly, I added a sentiment from another set to finish off the card. Thank you for stopping by! 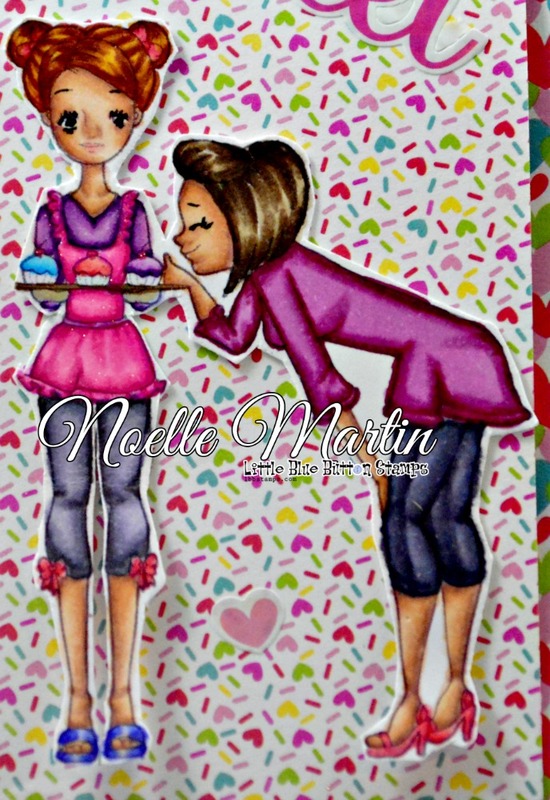 I hope to see many of your creations entered into our challenge. 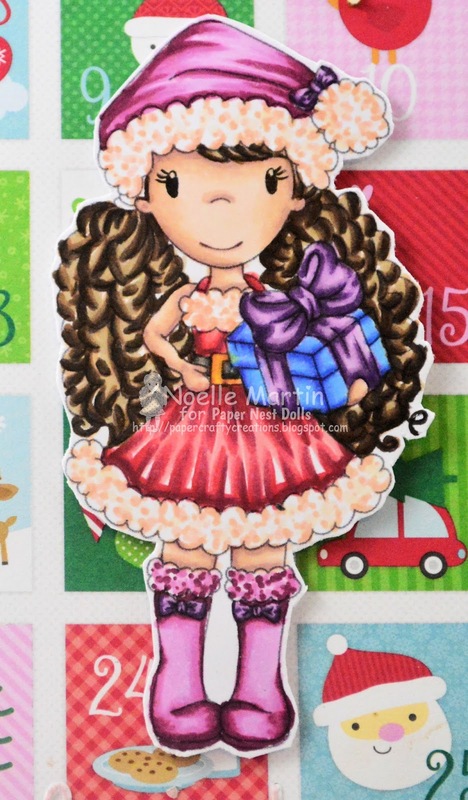 Don't forget to check out all the images that Christine has to offer in the shop! Have a great day/night! 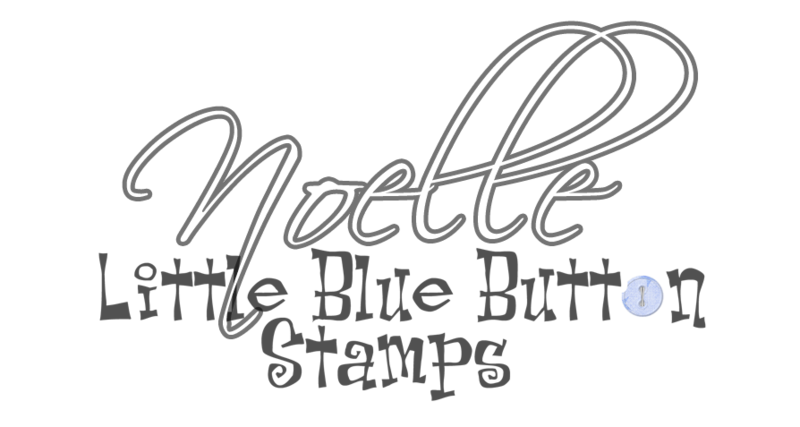 I'm here to share with you my latest inspiration for Little Blue Button Stamps featuring the "Just Baked" Digital Stamp! I really love how it came out and I hope you do too! 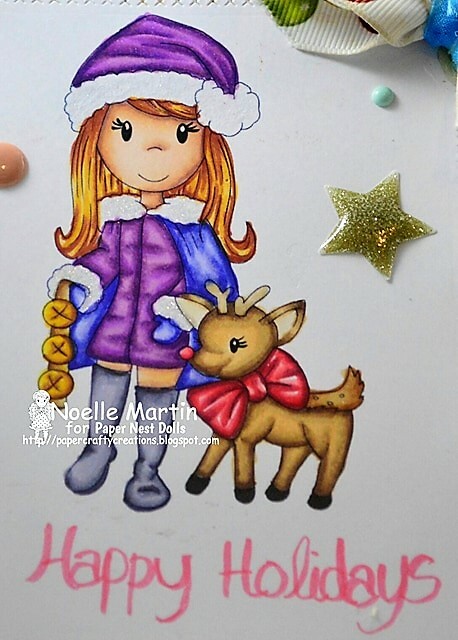 I colored the image with my copic markers and added some sparkle with some Spectrum Sparkle Pens. 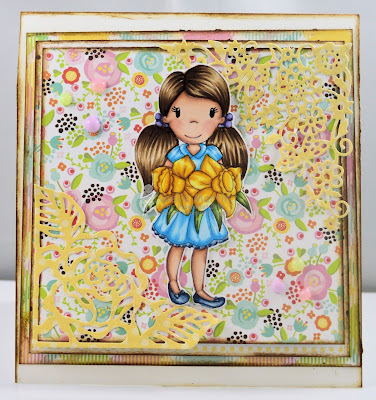 I layered the image on top of some adorable papers from Doodlebug Design's "Cream & Sugar" collection as well as some stickers from the same line. Lastly, I added some die cut alphabet letters from a Die-Versions die set called "Marquee". Thank you for stopping by! I hope that you're inspired by today's project to make some creations of your own! 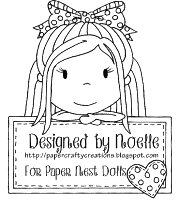 Be sure to share in our Facebook Fan Group if you make something. Have a great day!